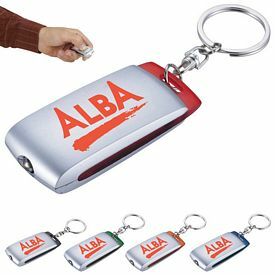 When your company participates in a trade show or organizes a promotional campaign, it becomes necessary to give out something to people so that they remember you. 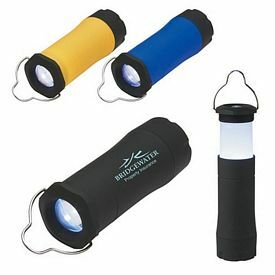 Promotional products should be useful and durable in order to fetch the maximum exposure for your company name and logo. 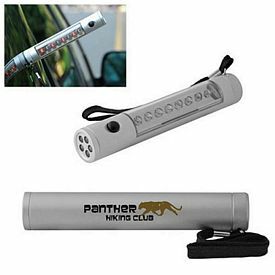 Customized automotive tools can get you easy appreciation because these come in handy sometime or the other. 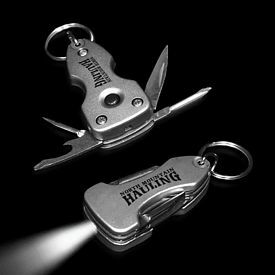 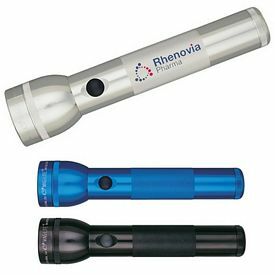 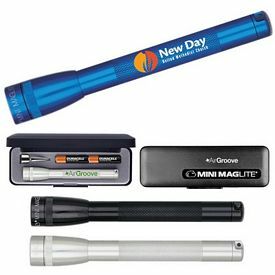 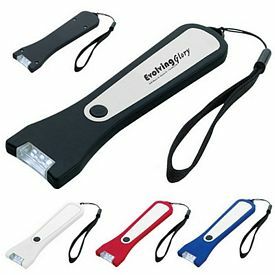 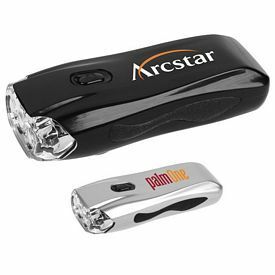 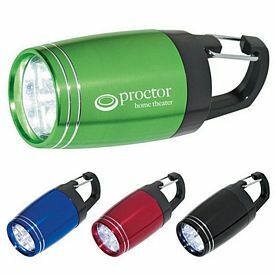 Promotional items such as custom flashlights can be imprinted with your company logo so that the users look at it and remember you each time they use it. 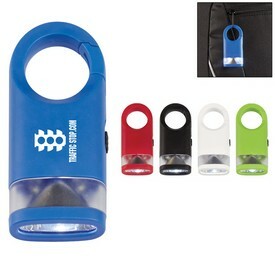 Branded flashlights can help your company make a bigger impact on people because it helps them be prepared for journeys, camps, trips, travels, or various other activities. 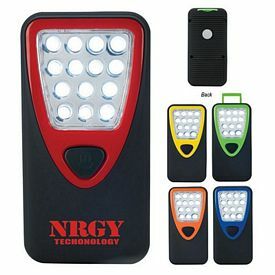 Promotional lights can also be helpful when people want to perform various household tasks and repairs like plumbing, electrical work, and maintenance of various functional units. 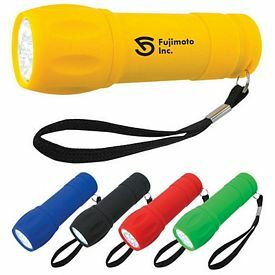 Also, people who live in an area where the power shortage is a constant nuisance, have great requirement for flashlights. 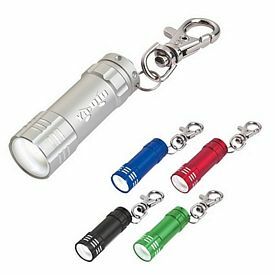 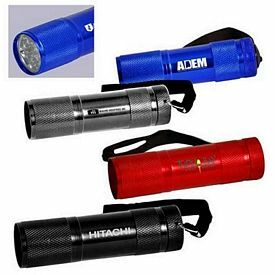 Your company will benefit because of this factor because there will be an added assurance that your promotional flashlights will be used by all kinds of people. 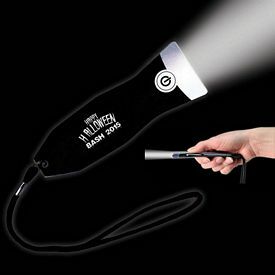 If the logo flashlights are lent or passed on to other people, the marketing strategy will still work properly. 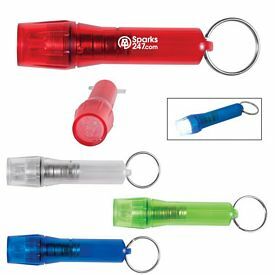 Promotional flashlight handouts, with no setup fees, are extremely well-made and durable products. 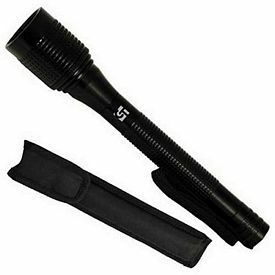 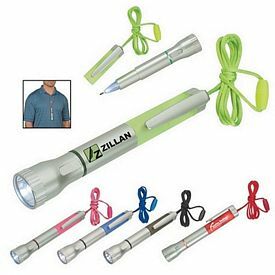 Customized flashlights come at affordable wholesale rates and there are numerous free rush offers. 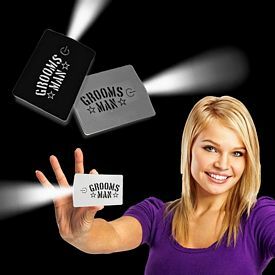 While marketing your products, you have the option of formulating your budget beforehand and then choosing the products accordingly. 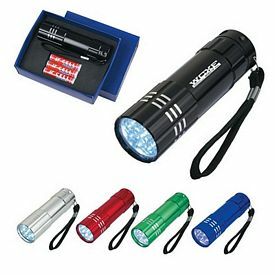 When you browse through our online catalogs, it will be very easy for you to identify the logo flashlights that will fall under your budget. 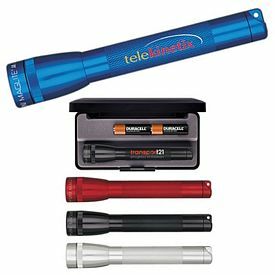 You can check out the ratings and reviews to know more about your options. 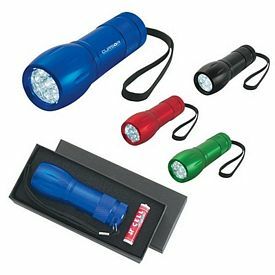 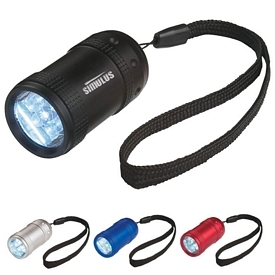 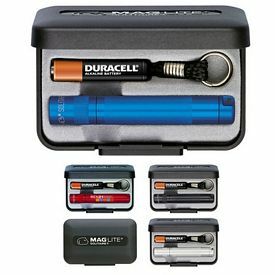 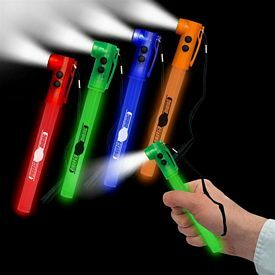 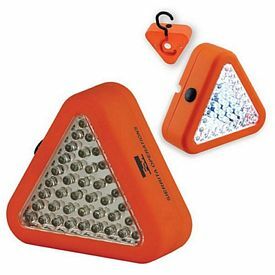 There are small and big flashlights and these come in a variety of colors. 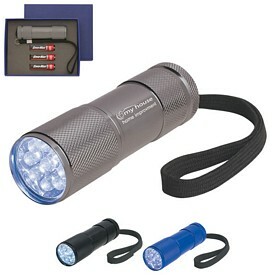 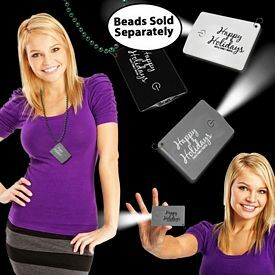 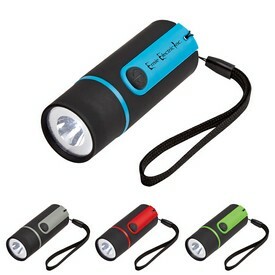 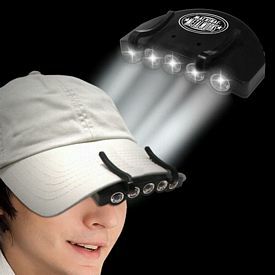 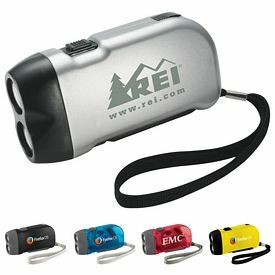 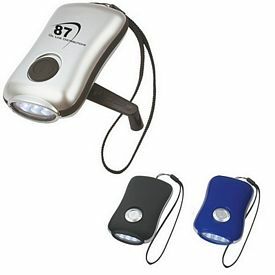 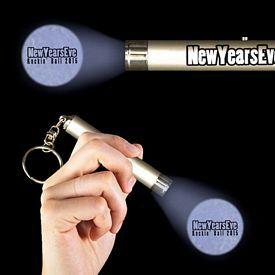 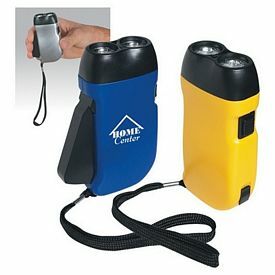 If you want to give out more enticing advertising flashlights then provide additional features. 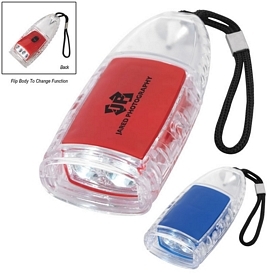 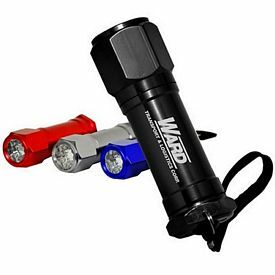 The branded 5 and 8 light flashlights give out many colorful lights and serve as an amusing promotional tool. 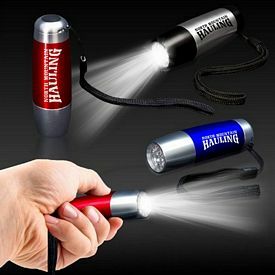 People are bound to notice these custom flashlights much more and remember your company logo very clearly. 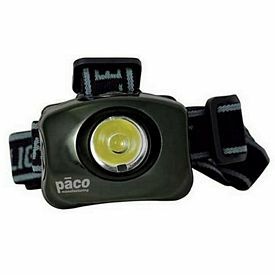 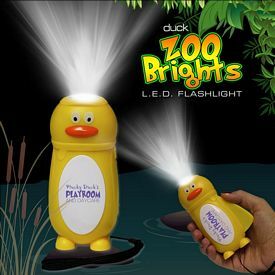 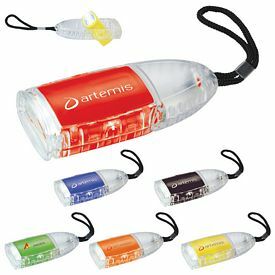 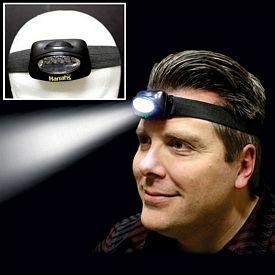 Our stores also include headgear water-resistant lights that can easily be strapped onto the head and used conveniently. 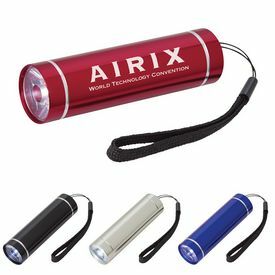 We also have custom portable chargers that come with LED lights and these can be connected to your devices through USB and easily get them charged. 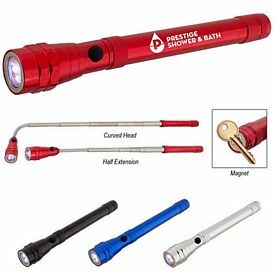 The promotional screwdriver flashlight can be used for the dual purpose of getting assistance through light and for fixing things. 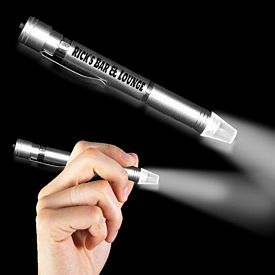 The executive book light is made in a way that it provides compact light only to the reader so that others are not disturbed. 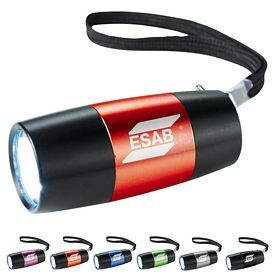 We have all kinds of customized flashlights to make your advertising campaign more fun and exciting.